The demands and complexity of modern day websites have risen enormously in the past few years, leaving many outdated and broken. 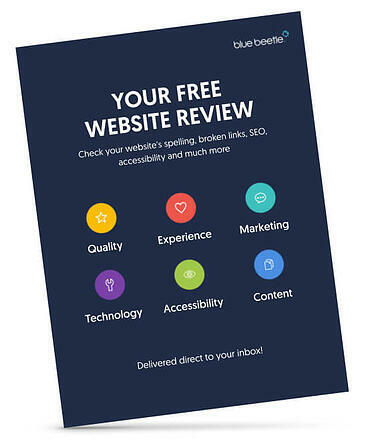 To keep your website in tip-top-shape, you should regularly check and review it. Test yours today for everything from spelling to SEO, social, broken links, accessibility and more.